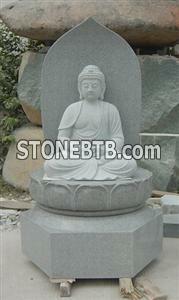 Xiamen Chitrust Stone can manufacture quality Status Sculpture, they are suitable as gift, indoor decoration, garden decoration. 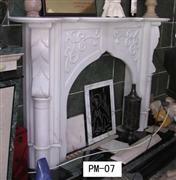 Material: Granite, Marble, Onyx, etc. Color: gray, red, black, yellow, brown, white, pink, etc. Size: depend on clients' requirement, small as gift, large as indoor and garden decoration. Finish: polished is the most ordinal finish, other finishes are available. Welcome your drawing and detailed inquiry!